Besides wines and whiskey, vodka is a widely popular drink in the world. The reason of its popularity is its versatility, which makes it a preference for using for cocktails and drinks. 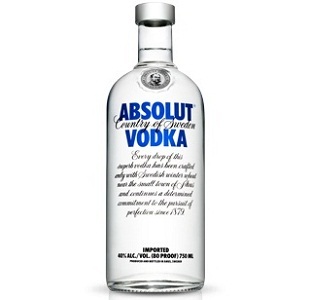 There are a large number of vodka brands in the world, which are hot selling in the global market. 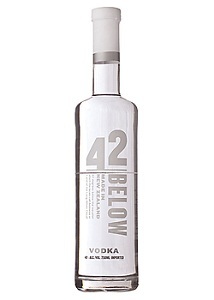 One of the best selling vodka brands is 42 Below, which belongs to New Zealand and was founded by Geoff Ross. 42 Below satnds for purity and quality and is known for its smooth taste. Besides the regular vodka, it comes in two flavors, Manuka Honey and Kiwi. 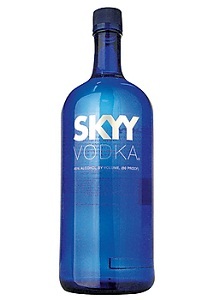 Among the top 10 vodka in the world is Skyy Vodka, which is a US based brand, produced there since 1992. 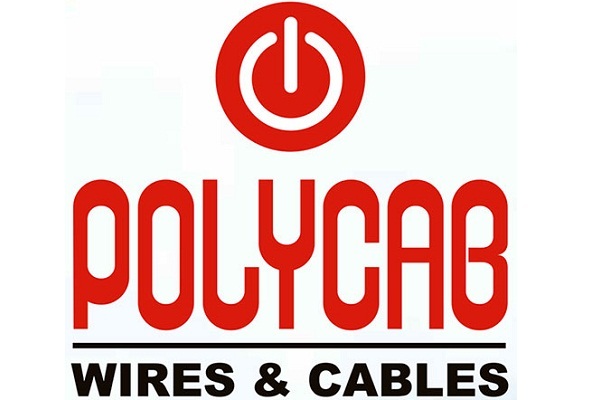 The brand has an immense fan following due to its mild and delicious taste. 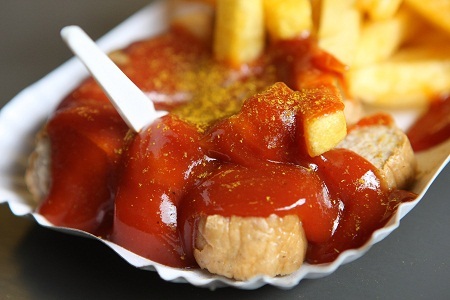 Availability in special flavors is another reason which accounts for its popularity. Absolut is the top selling Swedish vodka, which has market in 126 countries around the globe, making it a world famous brand of vodka. It comes in amazing range of unusual flavors and is loved worldwide for its moderate taste, which is free of burn as well as aftertaste. 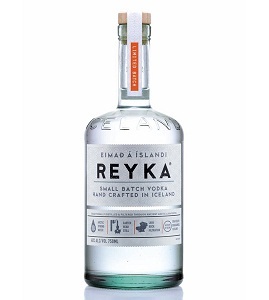 Reyka, a vodka brand from Iceland, features next on the list of top 10 vodka brands in the world. The pure and amazing taste of this brand comes from the spring water used for making it, which gets filtered by lava rocks. This one is perfect for making cocktails. 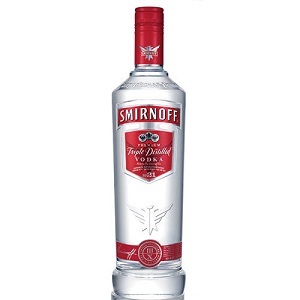 Smirnoff, one of the oldest Russian vodka, is regarded among the best in the world. The triple filtered vodka boasts of wonderful flavor and caters to a wide customer base all over the world. It is available in an amazing range of variants, more than 60 in number, which makes it even more special. 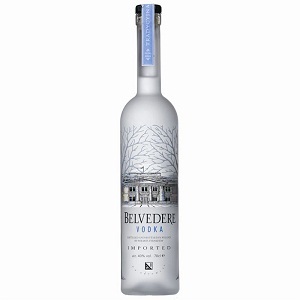 The next name on this list is that of the Polish vodka, Belvedere, the excellent quality vodka which comes in a wide array of flavors. The best thing about this brand is that it uses real fruit instead of artificial flavorings and oils to create the flavors in it. 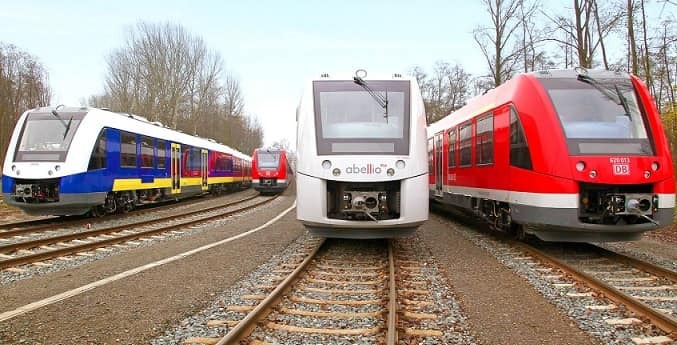 It also uses an innovative technique for production. 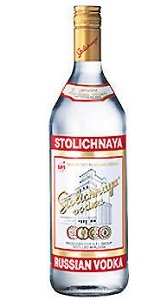 Stolichnaya is a popular Russian brand of vodka, which is currently manufactured in Latvia. The vodka uses wheat and rye grain and the brand is focused on quality and taste, rather than bringing new flavors time and again. 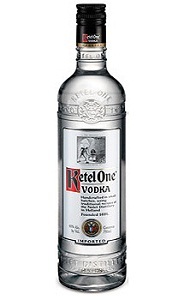 One of the best vodkas in the world is Ketel One, which is a traditional family product manufactured in Netherlands. The vodka is widely acclaimed for its balanced flavor, smooth taste and high quality, all of which together make it one of the most preferred brands worldwide. 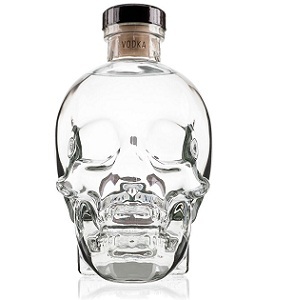 Featuring next on the list of top 10 best vodka brands in the world is the Canadian brand, Crystal Head which hit the market in 2007. The brand has a great fan following, because of its pure and clear taste, in addition to its unique bottle design. The smooth taste is attributed to its exceptional distillation process. 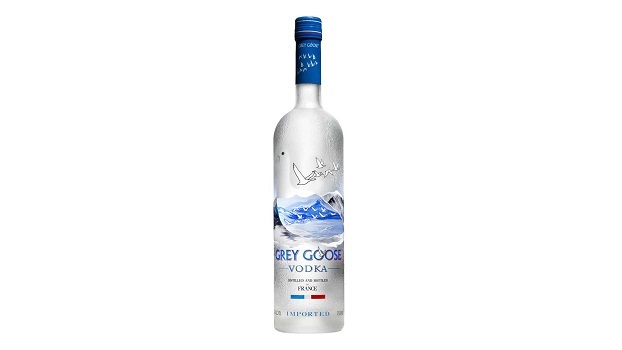 Grey Goose is a famous French brand, which was launched in 1997 and uses wheat to give it the most impeccable taste. The vodka is appreciated by discerning drink lovers and is ideal for making cocktails. It has a unique flavor, blending citrus taste with an aftertaste of almonds. Finlandia, Pinnacle, Blavod and Russian Standard are some other best selling brands of vodka in the world. All these brands have a wide number of lovers all around the globe.